An Egyptian court’s decision to seek the death penalty for ousted Mohamed Mursi has been condemned by Turkish leader Recep Tayyip Erdogan. The Turkish president’s governing AK Party has close ties to the Muslim Brotherhood of Mursi – Egypt’s first democratically elected president. 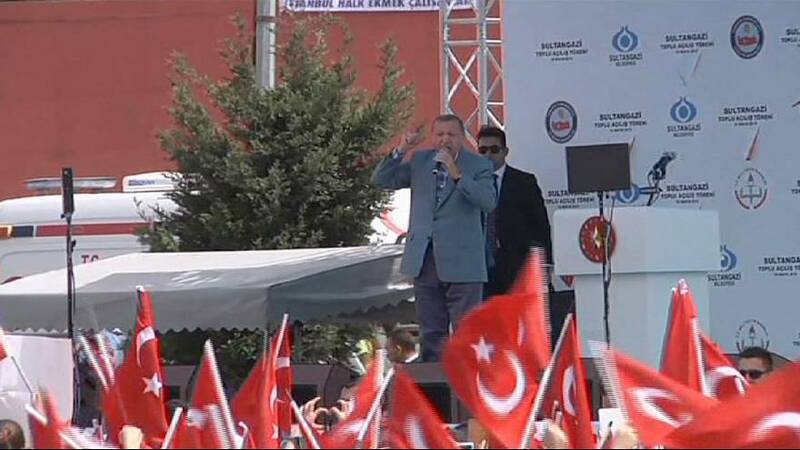 “The popularly elected president of Egypt, picked with 52 percent of the vote, has unfortunately been sentenced to death,” Erdogan told a rally in Istanbul, accusing those currently in charge in Cairo of stamping out freedom. “Egypt is turning into old Egypt,” he said. Ties between Egypt and Turkey, two former allies, have been strained since then Egyptian army chief Abdel Fattah al-Sisi toppled elected President Mursi of the Muslim Brotherhood in 2013 after mass protests against his rule.